Our local Safeway, in common with other grocery stores to which I have been in California, arranges their wines by grape variety. 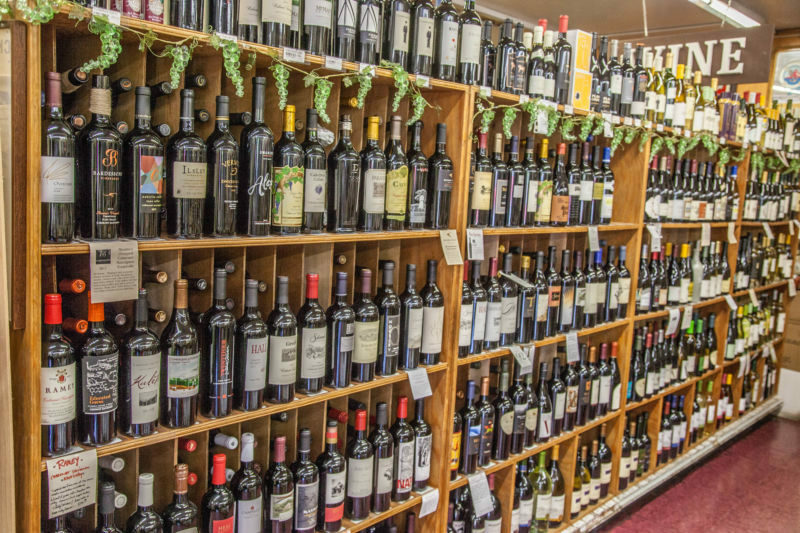 If this was your only exposure to wine you could be forgiven for thinking that Cabernet Sauvignon, Zinfandel, Pinot Noir, Merlot, Chardonnay, Pinot Grigio, and Sauvignon Blanc were the only grapes used to make wine; for these are the signs you can see on the shelves. Those seven grapes represent 68% of US wine sales, with another 13% coming from red blends; much of which will have Cab and Merlot in the mix. If you add Malbec, Riesling, and Muscat you reach 90% of all US wine sales. In short, it is easy to think that wine is made from just a handful of different grape varieties. However, nothing could be further from the truth. The Italians alone use at least three-hundred and fifty different grape varieties to make wine. The Portuguese have over two-hundred native grape varieties; most of which are grown nowhere else in the world. There are four-hundred varieties used in Spain. There is obviously some overlap between these three countries, but nonetheless these numbers show that there is a far wider variety of grapes in use than a quick glance at US supermarket shelves would suggest. Even in California, there are one-hundred grape varieties used to make wine. I recently came across The Century Club. To qualify for membership of this club you need to have sampled wines made from a hundred different grape varieties. As California Girl will testify, I love to keep lists; US states visited, favourite films, and wineries at which I have tasted, are just a few examples. Keeping track of the grapes in the wines we taste and drink was appealing, especially as The Century Club offers a handy spreadsheet. I have to date tasted wines with sixty-one grapes. 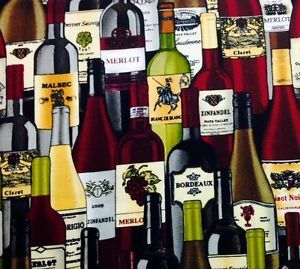 This may suggest that I am over half-way, but the bulk of that number is made up of the grapes widely used in US and French wine, so adding more entries will take time. One of my recent entries was a wine made from Öküzgözü, a Turkish grape. Were it not for the Century Club, I doubt that I would have tried this wine; which offered deep, rich fruits, combined with mixed spices. Our recent trip to the UK also provided an opportunity to try wine made with grapes that are suited to the wetter and cooler climate of Southern England.